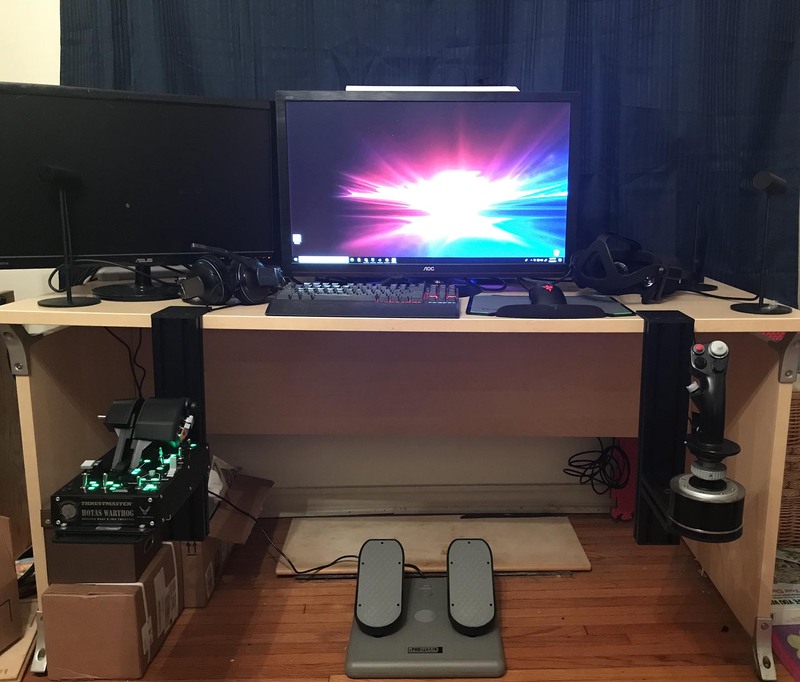 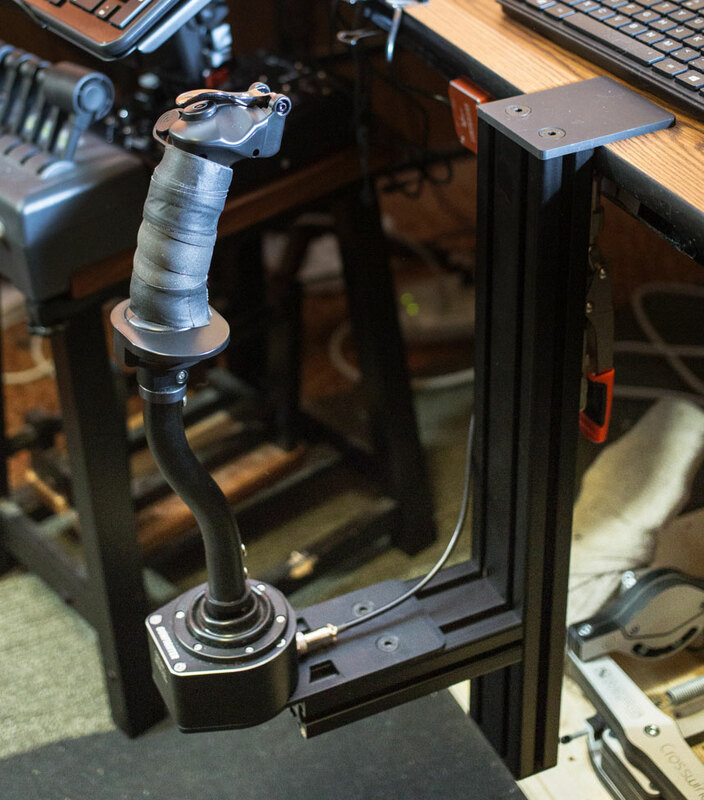 Longer version of the Joystick/HOTAS Desk Mount for use with joysticks and extensions. 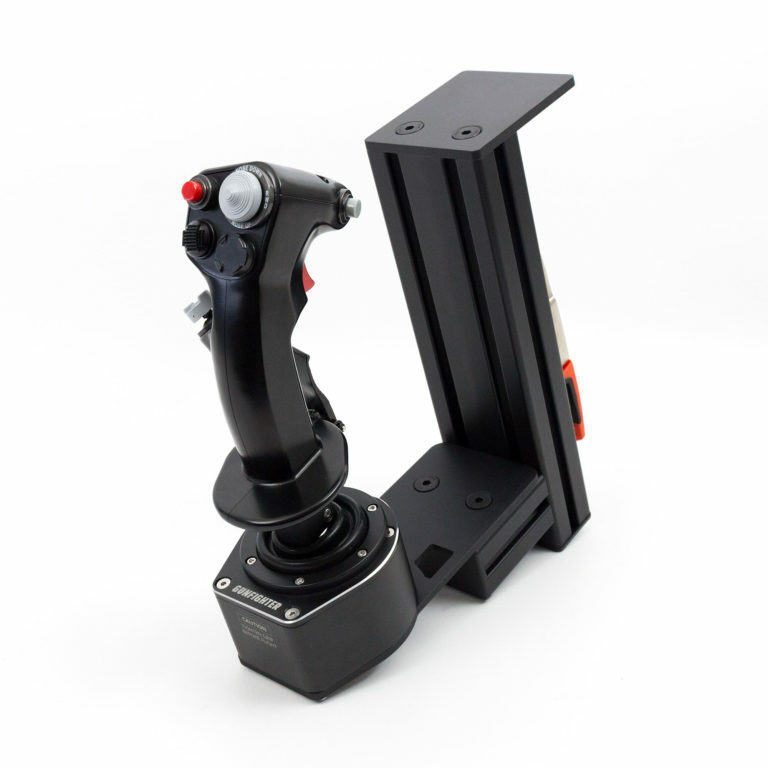 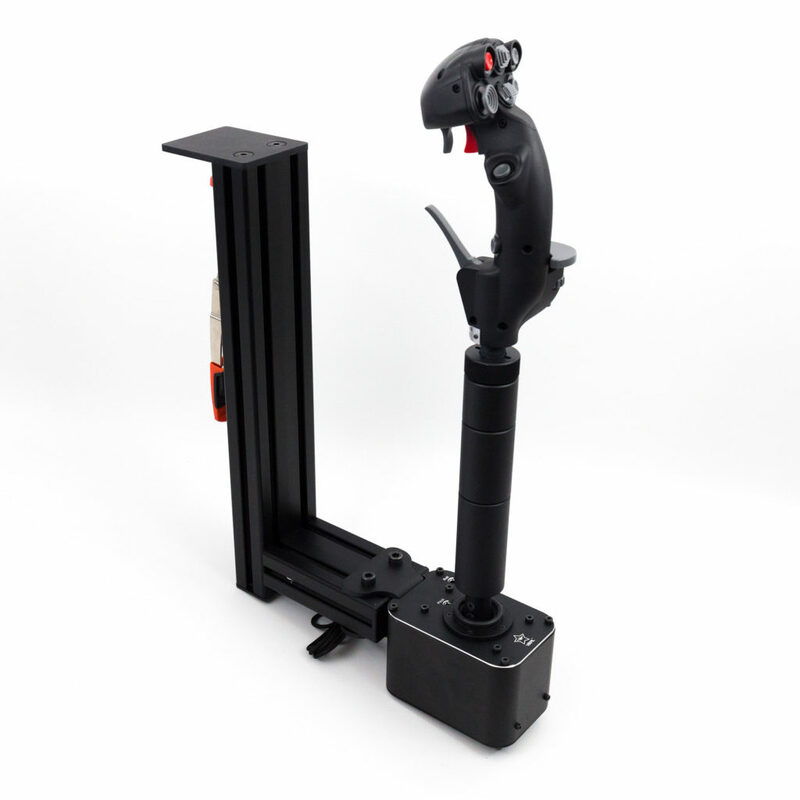 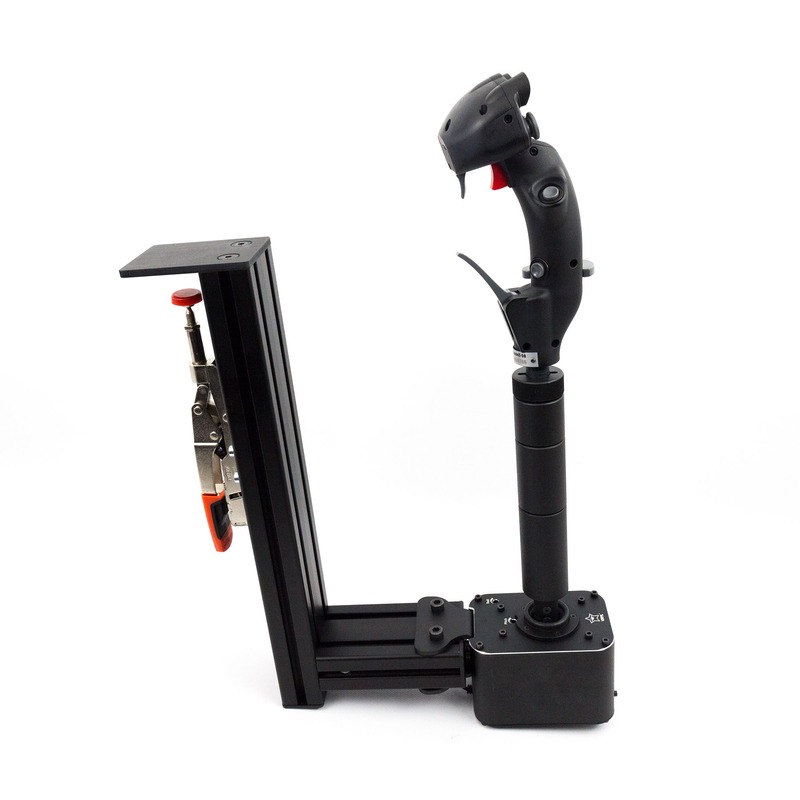 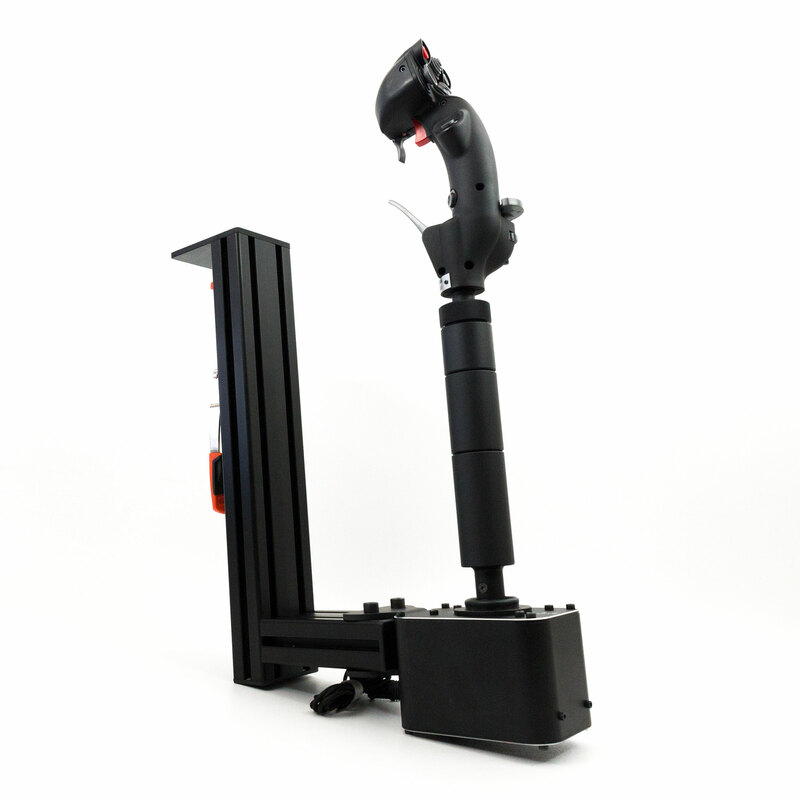 The longer version of the MONSTERTECH Joystick/HOTAS Table Mount for optimal usage with joysticks and extensions. 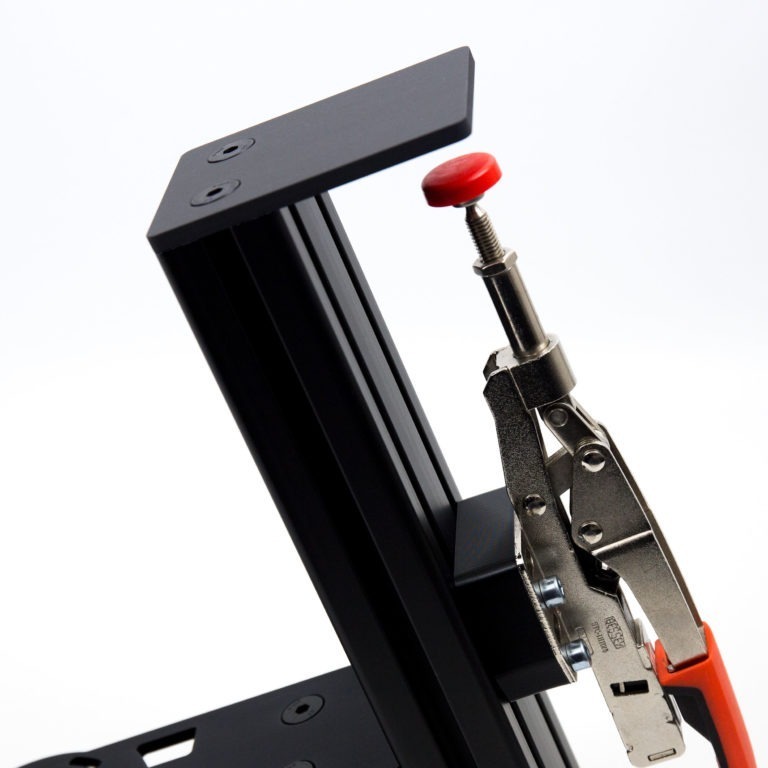 The only difference to the standard Table Mount is the length of the aluminium profiles. 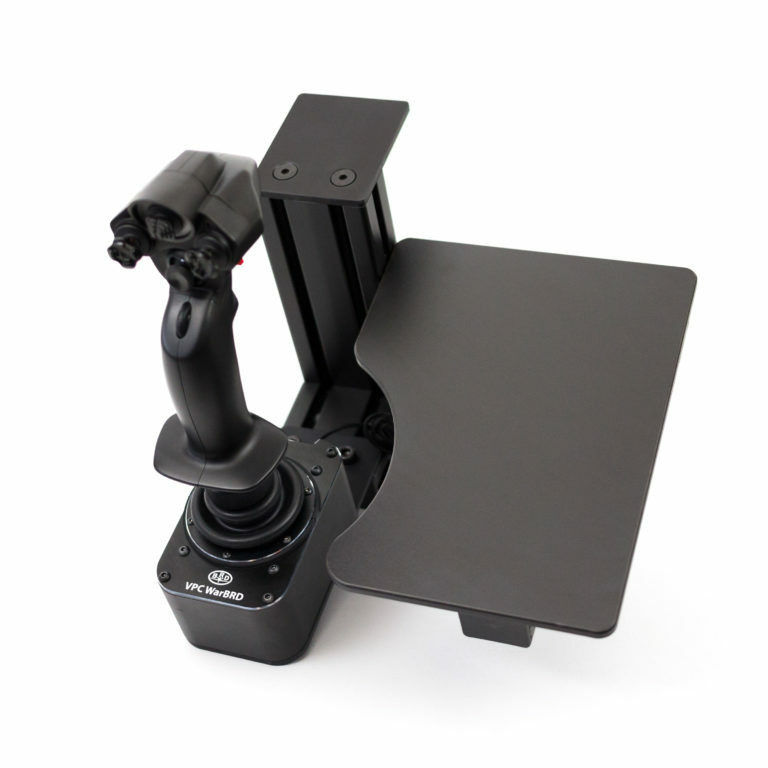 If you do not want to use joysticks with an extension and just want to utilize the longer vertical adjustability of the long versions, we recommend using standard 7cm Profiles for Mounting Plates.